Brenda and Lorna talked about their experience at the RI Convention in Toronto. 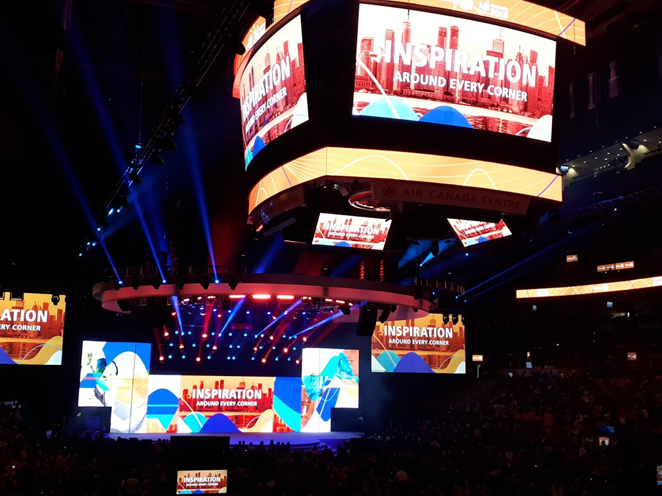 Brenda described the opening session and the daily plenary sessions held in the Air Canada Centre. 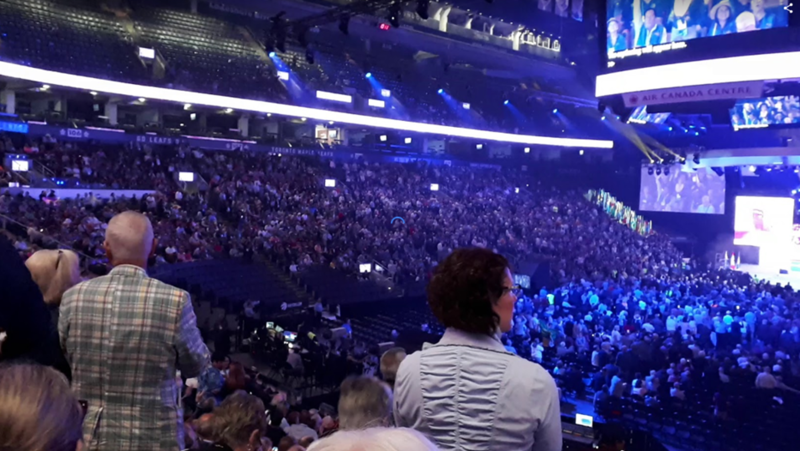 Because 25,00+ Rotarians and guests attended and the ACC only holds 18,000, the opening sessions were held in two groups. She described some of the speakers and the high quality of presentations. Lorna talked about exploring the range of service opportunities in the house of friendship. Brenda also talked about the house of friendship and some of the booths. 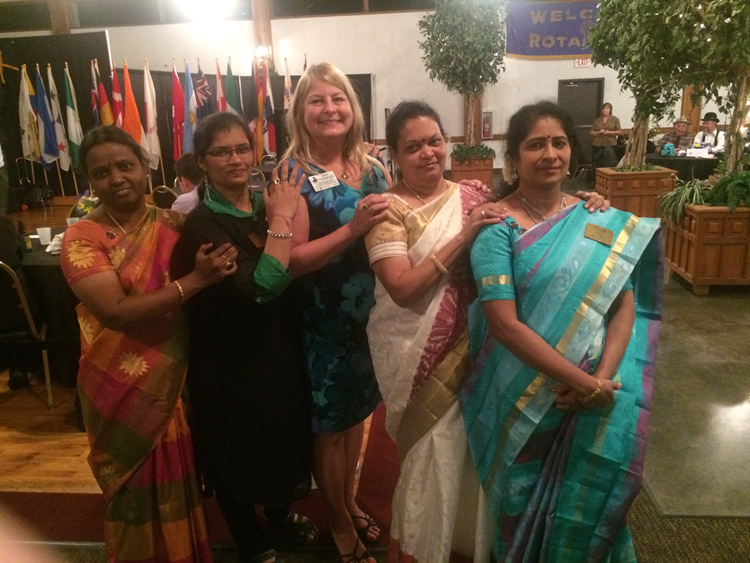 Some of the opportunities available to Rotarians include exchanges to other districts around the world to experience their culture and make new friends Brenda also talked the range of fellowships available to Rotararians to connect with other with similar interests. One of the examples she gave was the International Fellowship of Curling Rotarians. Through this fellowship Branda will be participating in a 28 day tour of Scotland with a Canadian team. 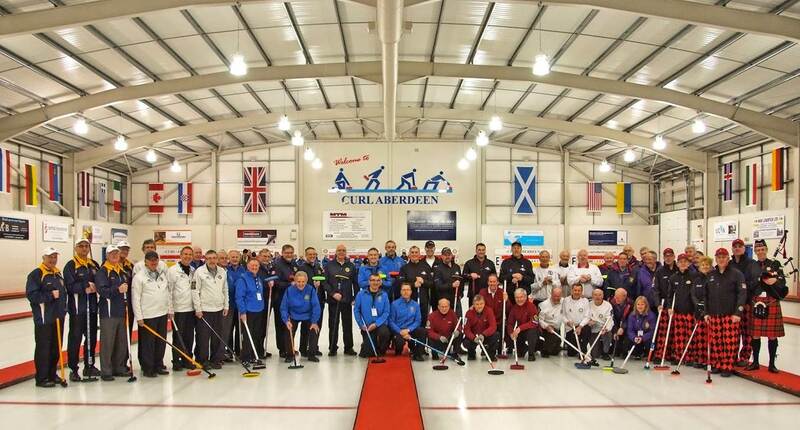 They will play 20 games and be hosted by 12 families in a number of cities in Scotland. Lorna also talked about the house of friendship and he interenst in some of the various fellowships such as quilters. Lorna described exporing some of the Rotary Action Groups (RAG). She is most interested in the Rotary Action Group in Preventing Addictions (RAGAP). 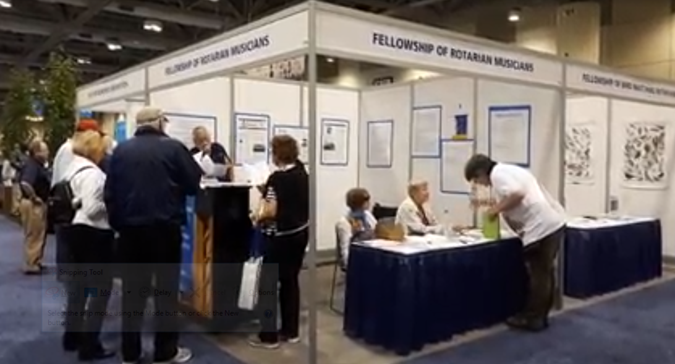 Brenda and Lorna gave us a sense of the range of activities available to Rotartians at an International Convention. The next two annual conventions will be in Hamburg and Hawaii.